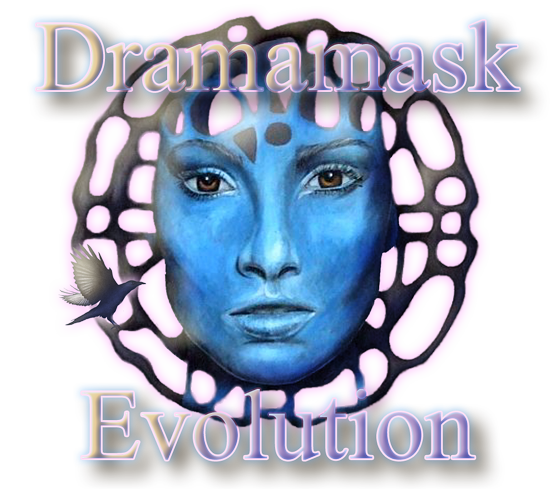 Welcome to the Dramamask Evolution Website! 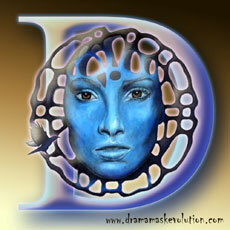 View artwork by Dramamask here at the Dramamask Evolution website. 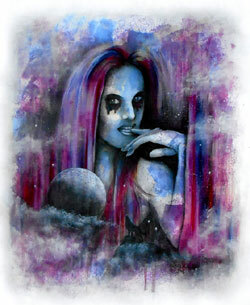 From graphite pencil drawings to acrylic and oil paintings. 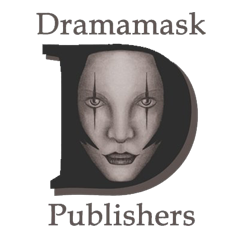 Drawing from a range of subjects, including surrealism, still life, technical, abstract, fantasy, science fiction and more…Regular articles are posted, including videos and posts, featuring related techniques, styles and methods.